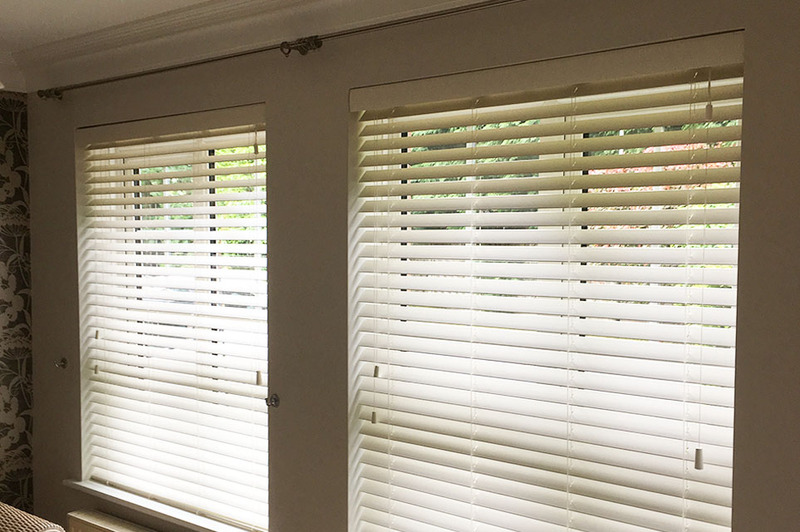 Both distinguished and elegant, a wooden blind is a classic window treatment that offers natural style and beauty. The sumptuous look and feel of wood complements the growing trend for wooden flooring and furnishings. Astley Bridge Blinds dresses windows beautifully. A visit opens up a wealth of choice and quality, with over 30 wood shades including painted colours, stains and natural finishes. 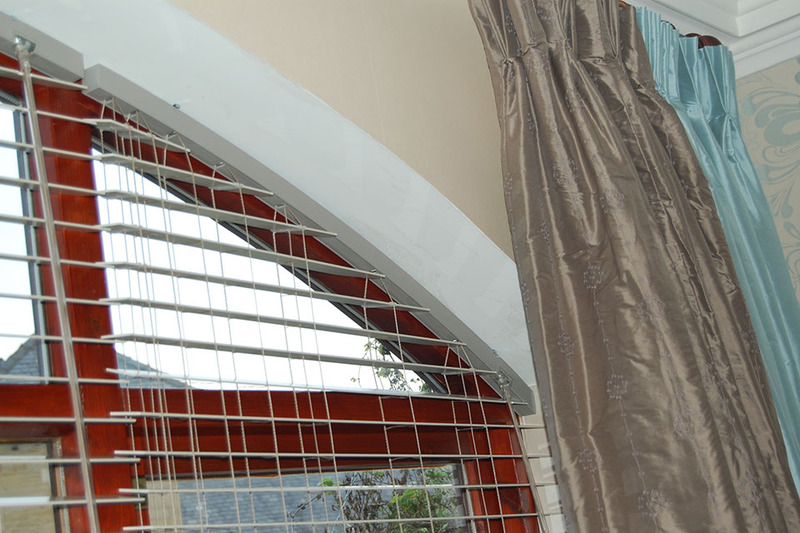 Astley Bridge blinds are manufactured to the highest standards to ensure whatever type of blind you decide on, it will be a joy to use as well as a pleasure to look at. Nothing rivals the natural beauty of wood. 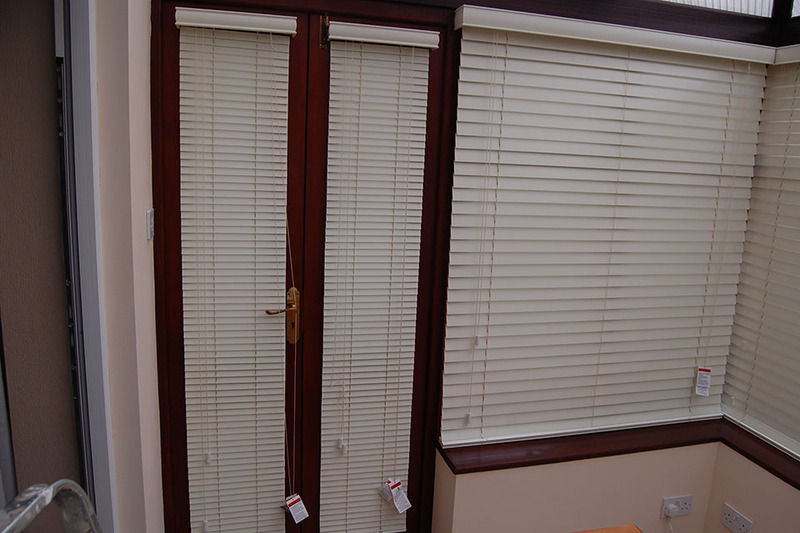 Wooden blinds are great for any room, this is a classic and subtle look which complements all styles of décor.